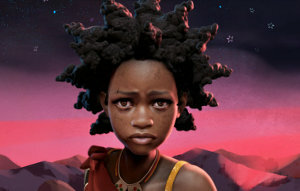 A Swazi girl embarks on a dangerous quest to rescue her young twin brothers. 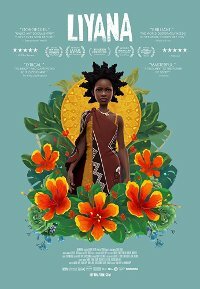 This animated African tale is born in the imaginations of five orphaned children in Swaziland who collaborate to tell a story of perseverance drawn from their darkest memories and brightest dreams. Their fictional character’s journey is interwoven with poetic and observational documentary scenes to create a genre-defying celebration of collective storytelling. The film has won numerous awards and accolades.